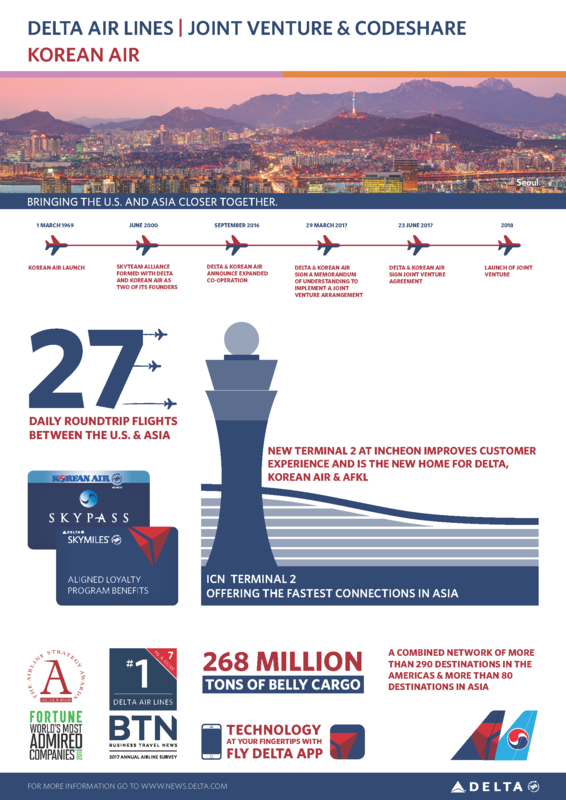 Earlier this year, Delta and Korean Air co-located into the new, state-of-the-art Terminal 2 at Seoul’s Incheon International Airport (ICN), substantially reducing connecting times for customers. One of the world’s largest airports, ICN has among the fastest connection times in the region. It has been named among the best airports in the world for more than a decade by Airports Council International, as well as the world’s cleanest airport and the world’s best international transit airport by Skytrax. 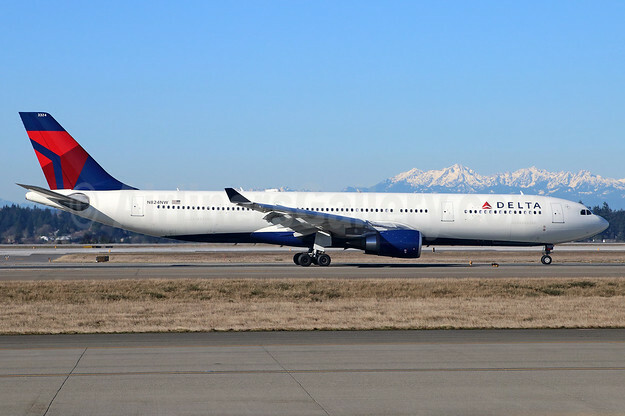 Above Copyright Photo: Delta Air Lines Airbus A330-302 N824NW (msn 1637) SEA (Michael B. Ing). Image: 937960. 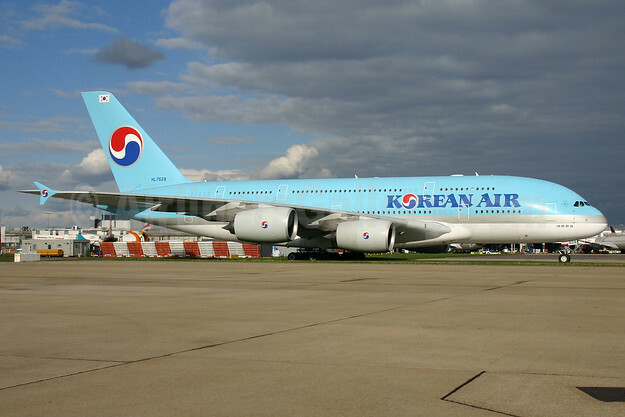 Bottom Copyright Photo: Korean Air Airbus A380-861 HL7628 (msn 156) LHR (SPA). Image: 932510. This entry was posted in Delta Air Lines, Korean Air and tagged Airbus A330-302, Airbus A380-861, Delta Air Lines, HL7628, Korean Air, msn 156, msn 1637, N824NW on March 29, 2018 by Bruce Drum.